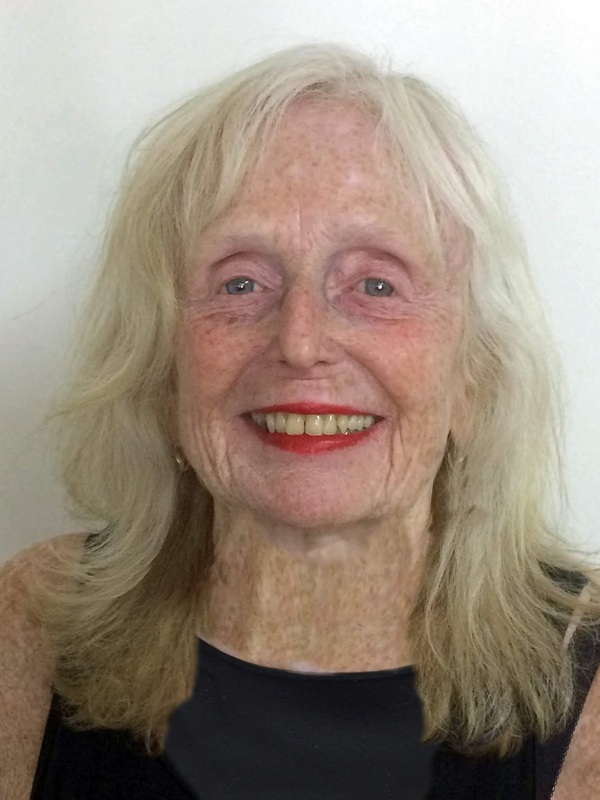 Glenda Barrett's poem, "I'd like to write about lovely things," has been accepted for publication in the Front Porch Review, an online literary magazine. Her poem will be in the magazine's April 2019 publication. 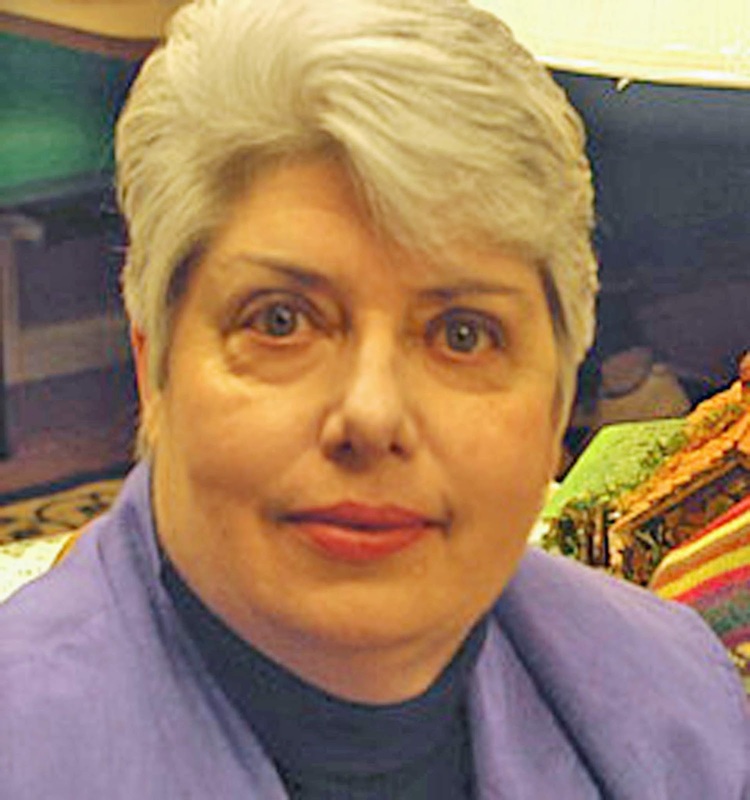 Glenda Barrett, a native of Hiawassee, Georgia, is a poet, writer, and visual artist. 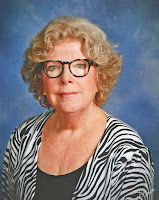 Her work has been widely published since 1997 and has appeared in: Woman's World, Farm & Ranch Living, Country Woman, Chicken Soup for the Soul, Journal of Kentucky Living, Nantahala Review, Rural Heritage, Wild Goose Poetry Review, Kaleidoscope Magazine and many more. Barrett is the author of two poetry books, When the Sap Rises, published by Finishing Line Press, in 2008 and The Beauty of Silence, published by Aldrich Press, in 2017. Both books are available on Amazon.com. Glenda's artwork is online at Fine Art America. Barrett worked many years in various healthcare system jobs and retired due to a form of Muscular Dystrophy. She is very grateful to be able to devote her time to the two things she loved as a child, painting and writing. She has two grown children and two grandchildren, and lives with her husband of forty-two years in the North Georgia mountains. 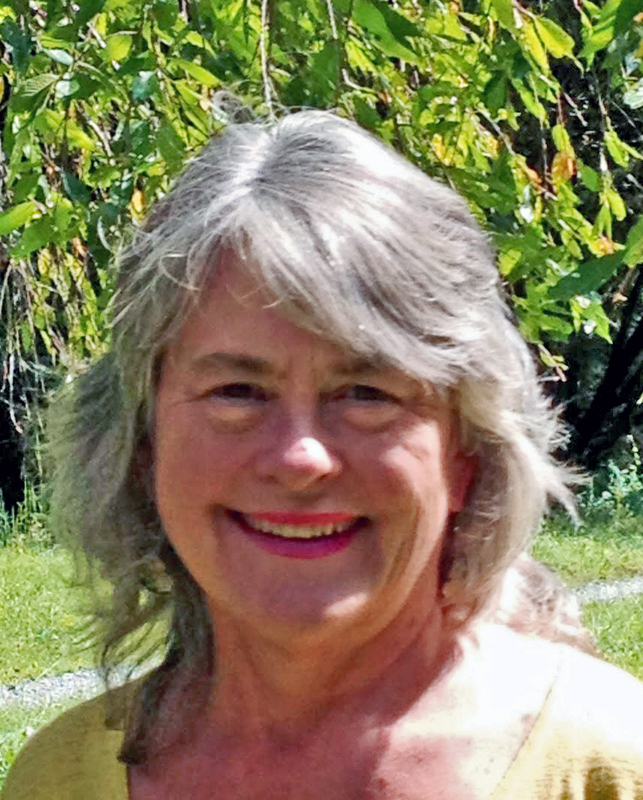 Friday, July 6, 2018, poets Glenda Barrett, Joan Howard and Mary Ricketson will read their poetry that witnesses to the magic of the mountains surrounding us. The event will be held at the Towns County Library, in Hiawassee, GA, from 3 to 5 PM. Glenda Barrett, a native of Hiawassee, Georgia, is an artist, poet, and writer. 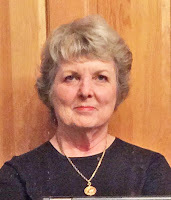 Her work has been widely published since her first writing class in 1997 and has appeared in: Woman's World, Farm & Ranch Living, Country Woman, Chicken Soup for the Soul, Journal of Kentucky Living, Nantahala Review, Rural Heritage, Wild Goose Poetry Review, Kaleidoscope Magazine and many more. Barrett is the author of two poetry books, When the Sap Rises, from Finishing Line Press, and The Beauty of Silence, from Kelsay Books. Both books are available on Amazon.com. 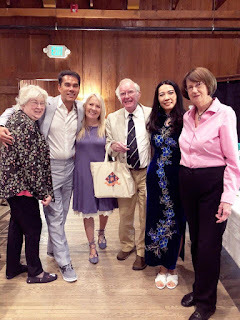 Barrett is a member of the North Carolina Writers’ Network. 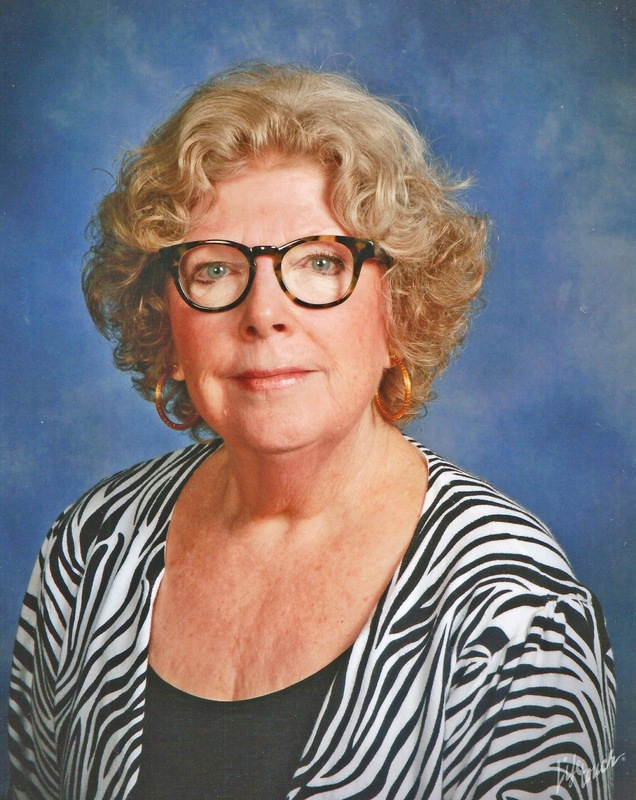 Mary A.Ricketson, of Murphy NC, has been writing poetry for 20 years; to satisfy a hunger, to taste life down to the very last drop. She is inspired by nature and her work as a mental health counselor. Her poetry has been published in Wild Goose Poetry Review, Future Cycle Press, Journal of Kentucky Studies, Lights in the Mountains, Echoes Across the Blue Ridge, and Freeing Jonah. Ricketson has three published books, I Hear the River Call my Name, from Finishingline Press, Hanging Dog Creek, from FutureCycle Press, and Shade and Shelter, from Kelsay Books. All books are available on Amazon.com. Ricketson is Cherokee County's Representative for the NCWN-West, and is the president of Ridgeline Literary Alliance. Joan M. Howard’s poetry has been published in POEM, The Road Not Taken: The Journal of Formal Poetry, the Aurorean, Lucid Rhythms, Victorian Violet, the Wayfarer and other literary journals. She has two books, Death and Empathy: My Sister Web, available on Amazon.com and Jack, Love and the Daily Grail, available from Kelsay Books and Amazon.com. Howard is a former teacher with an MA in German and English literature and member of the North Carolina Writers’ Network. Light refreshments will be available, and the public is invited to this free event. The Town's County Library address is: 99 South Berrong Street, Hiawassee, GA 30546; their phone is: 706-896-6169. The Nancy Simpson Celebration was a success. Many noted authors spoke and read, most from Simpson's books. Some read poems they had written for Nancy. Shelby Stephenson, Poet Laureate of NC, Steve Harvey, Debbie McGill, Janice Moore, Brenda Kay Ledford, Karen Paul Holmes, Mary Ricketson, Rosemary Rhodes Royston,Glenda Barrett, Joan Ellen Gage, and Glenda Council Beall. Photos will follow at a later date.